Microsoft has come along way since the days of Windows 1.0 and even Windows 95. Over the years, Microsoft has made some important investments including: Apple Computers, BestBuy, Nextel Communications, and many Internet service providers. 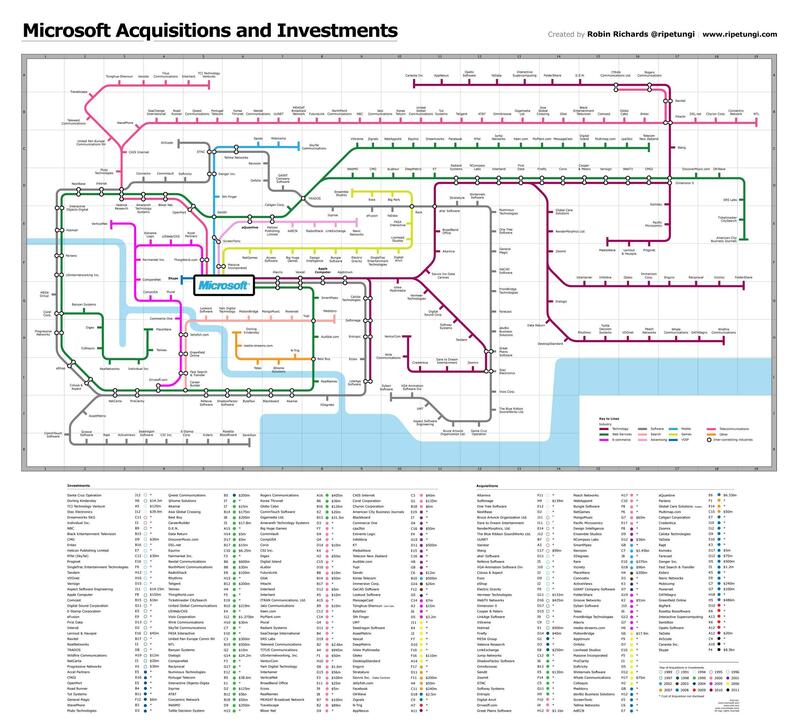 Microsoft has also made a lot of bold and strategic acquisitions of companies, including: Hotmail, Groove Networks, Rare, and of course their latest takeover, Skype. One of Microsoft’s bigger purchases in the last few months has been Skype; an Internet phone software company that provides free calling from computer-to-computer, and even supported mobile devices running Skype.